PODCAST: Are You Living Out of Habit or With Intent? Defensiveness is one of the biggest ways we stifle our personal growth. 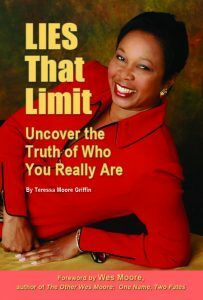 Learn how to avoid justifying the limits you put on yourself. Like it? Share it!